Theme 3. Improving and achieving sustainable ocean governance. 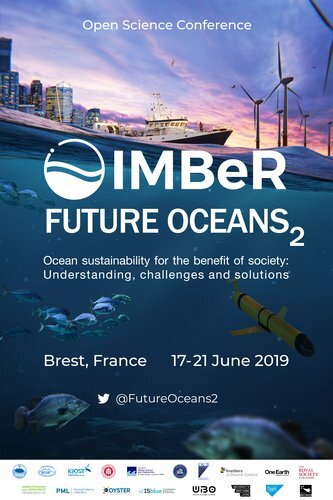 Future Oceans2 will be an exciting mix of talks (keynote, research, and contributed -up to 10 concurrent sessions each day), posters, workshops, focus groups, world cafés, and other innovative formats to engage delegates. The conference will be preceded by two days of workshops. Click the map for Pdf version. ​​​​​​​Conference dinner at Oceanopolis New! Venue and accommodation Book soon!